Hope this information is useful to you! 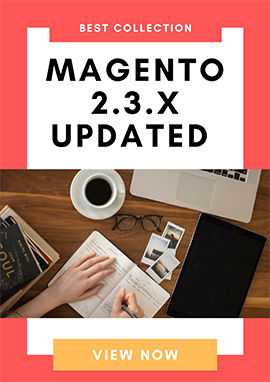 Tell us your ideas about these updates by leaving your comment here. 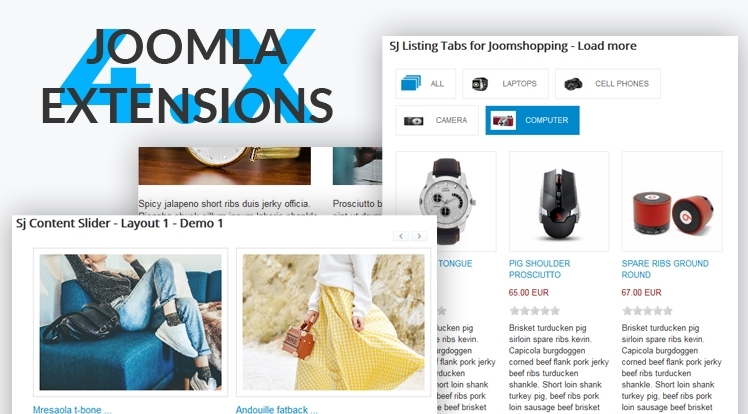 Besides, you can also check all our Responsive Joomla 3.x Extensions which are well-designed for multipurpose.